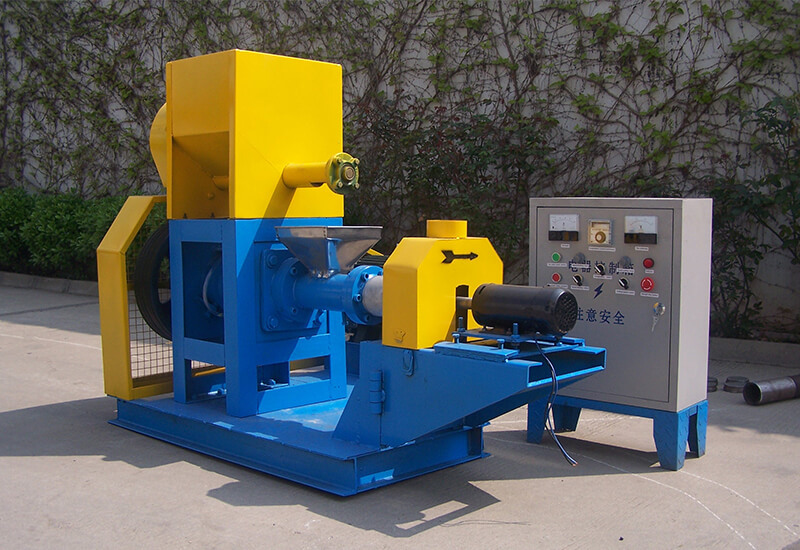 Fanway Fish Feed Machinery locates in 500 Meters North away Zhangzhai, West Zhongyuan Road, Zhengzhou, China. With years of development and recruitment, we have grown into a well-established feed pellets machine supplier, and will continue to grow and gain recognition in this industry. 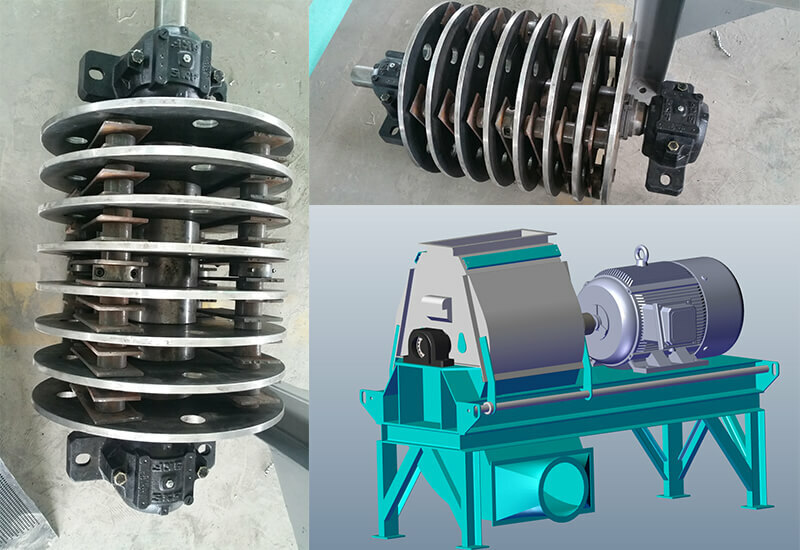 As a professional and responsible Fish Feed Machine Manufacturer, Fanway converges a group of experts with richer sinking and floating fish feed extrusion experience. 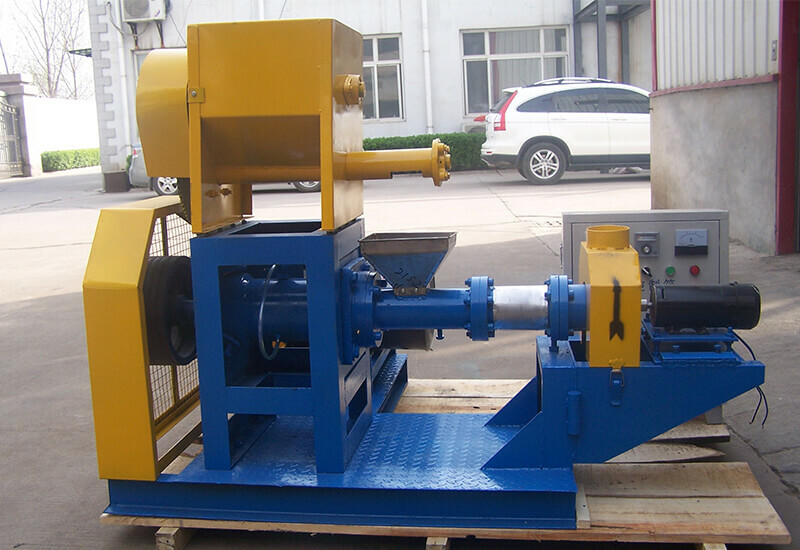 They devote themselves to development and research of advanced fish feed machinery. We started with a small factory in 2010. At the beginning, there were only 10 workers willing to work for us, and floating fish feed extruder was the only product in the factory. At that time, our main market focused on the Coastal Provinces of China, such as Qingdao, Guangzhou, Fujian and Hainan. 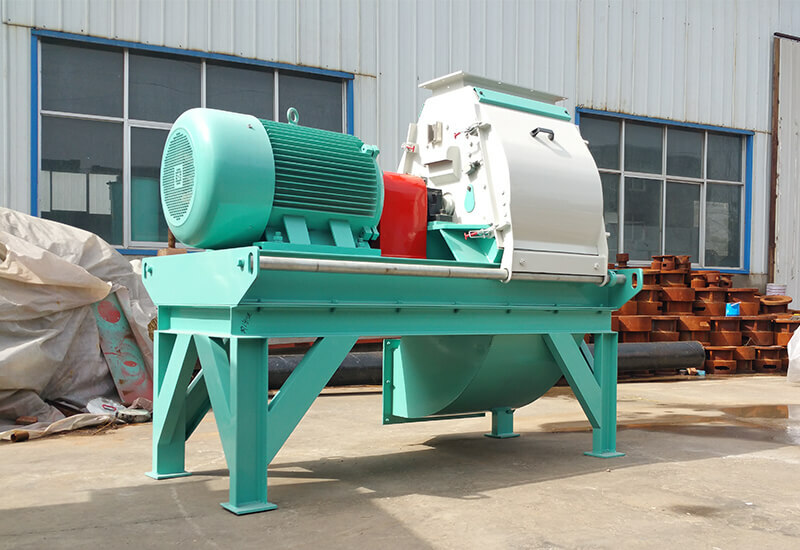 While with 6 years hard working, the reliable and professional fish feed machinery replaces that weak factory, and becomes the industry leader. 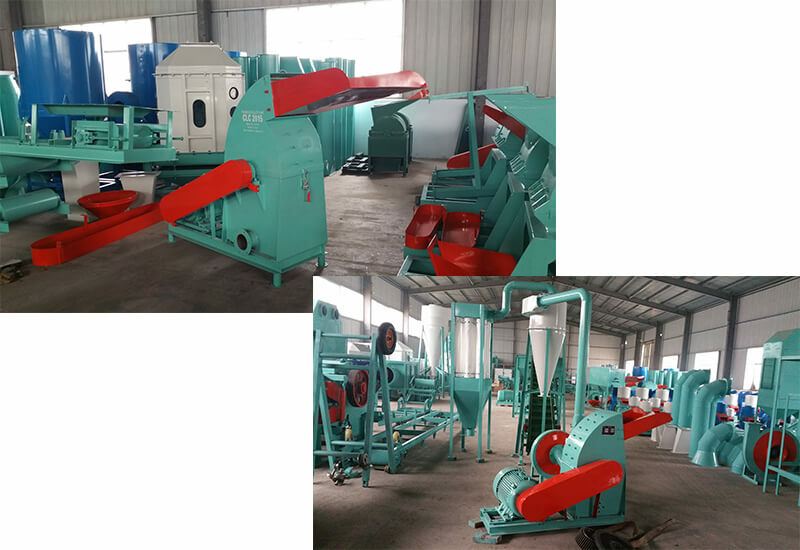 ☆ Fish feed production line–which can be customized in accordance with customers’ raw materials and production requirement.